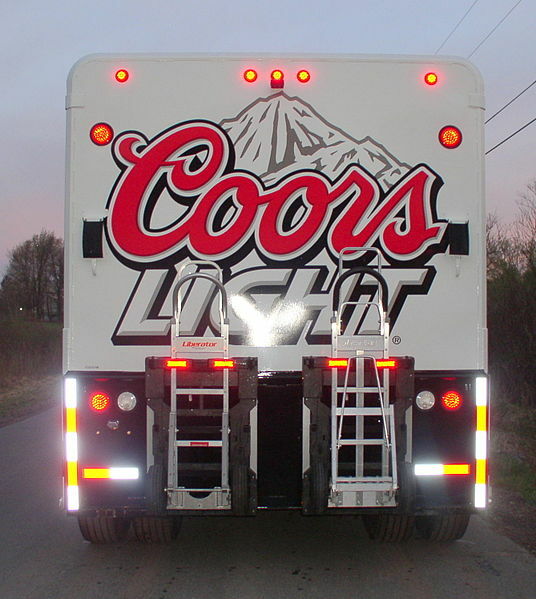 Over the past weekend, I heard a Coors Light advertisement on the radio that caught my attention. Now you may be saying, “it was the weekend. Of course a commercial about beer sounded good”. Well, while that may be partially true, I truly did enjoy their approach. The advertisement is promoting a new feature that allows you to read an indicator regarding how cold the beer is. Now, this seems practical on its own. However, the advertisement takes it a bit further, so that you truly can visualize the problem that it solves. The ad features a couple having a conversation/fight. I believe that they are having trouble figuring out what they should do for their evening plans. The man says that he is having a hard time “reading” his girlfriend, in regards to what she wants to do. Now — whether we love, like, tolerate, or hate Coors Light, we’ve all been in that sort of situation with a significant other. It’s not an easy one to deal with. We all would love a handy solution when those types of conversations get going. That is why I love that ad. It helps the listener to picture themselves in a very realistic event that could happen to all of us. It then ties that in to the problems that the new “read my coldness” feature solves on the Coors Light packaging. When it comes to marketing your product or service, the practical values may seem obvious. But don’t be afraid to take it even further than that. If you can find a way to relate a similar problem/challenge that people may face in their daily activities, you may be able strike an even deeper emotional cord with your target audience.